 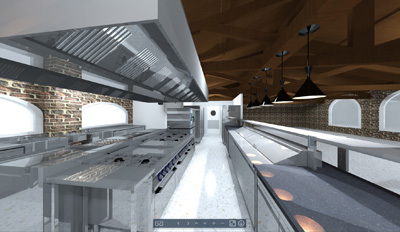 Sometimes looking at a plan can be confusing, trying to work out what each box and line represents, making it difficult to picture your final result. 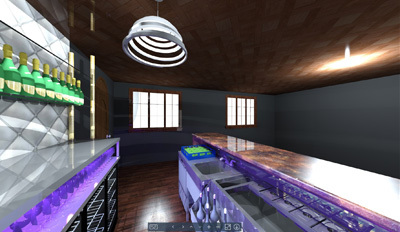 We now have a new Auto CAD software that allows you to see beyond the plans and view our proposed end result! 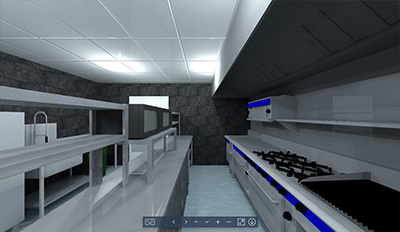 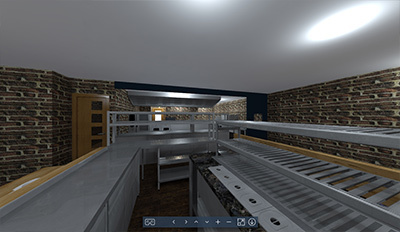 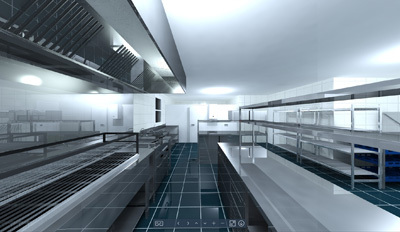 You can see the layout of your kitchen with all of its equipment and tabling in 360 degree panoramic display! 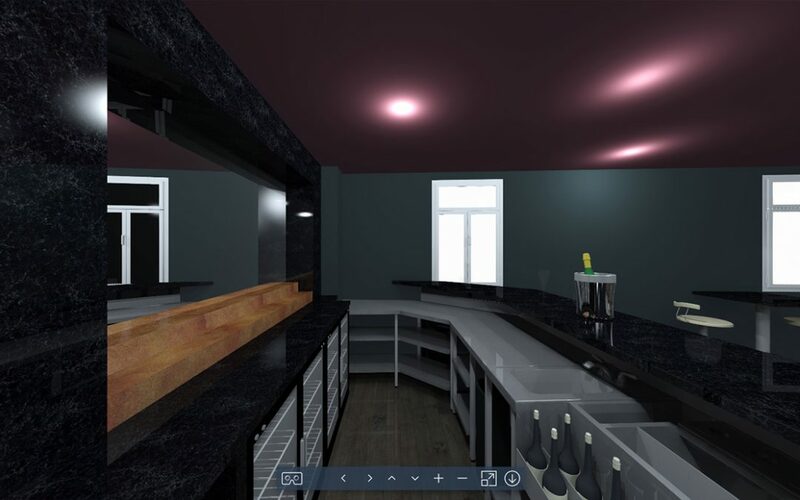 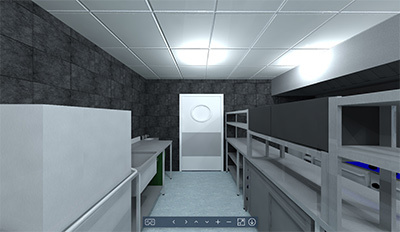 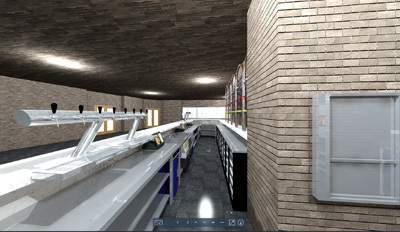 Check out some of our designs below to see how this amazing software can really make your kitchen/bar really come to life!